Pictures of the striking bird and its owner emerged via The Jet Set, a travel-based talk show. The peacock is reportedly called Dexter, a rescue pet of Brooklyn-based artist Ventiko who documents the animal’s life on social media. Airlines have allowed some passengers with emotional or psychiatric problems to take therapy animals with them on board. 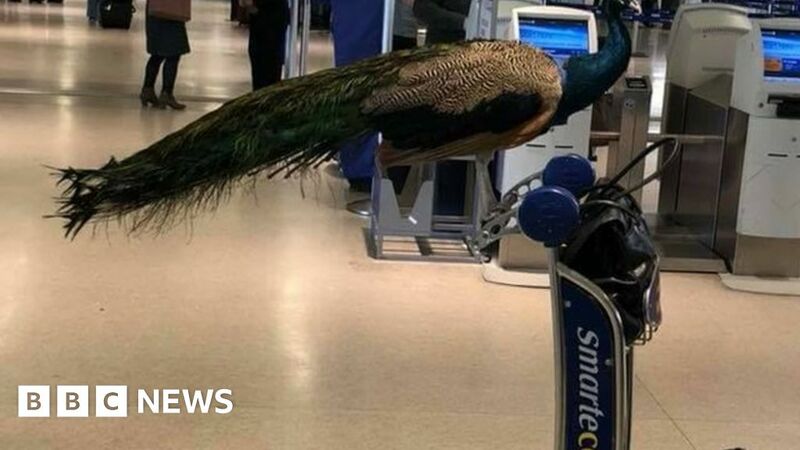 Had it made it onto the plane, the peacock would have joined a flock of jet-set birds.